A new three-year application services contract will see HCL Technologies transform Asda's IT Application Services with a new DevOps delivery model to drive data and analytics and support back-office applications through the full lifecycle of development, testing and support. HCL will also build a central data management platform to enable Asda to improve its insight and analytics capabilities. Asda operates more than 600 stores across the UK, employing over 135,000 people. The retailer wanted to adopt a more agile approach towards application development and testing to allow the company to respond faster to business requirements and reduce time to market, while driving better user experience and satisfaction. 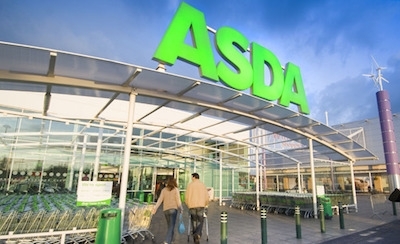 Through modernising its current data platform and adopting a new DevOps operating model, Asda will be able to break down the siloes between internal IT teams, increase visibility into the application lifecycle and accelerate innovation across the business. HCL was selected due to its extensive expertise in successfully delivering similar large scale IT transformation and its proven data analytics capabilities.